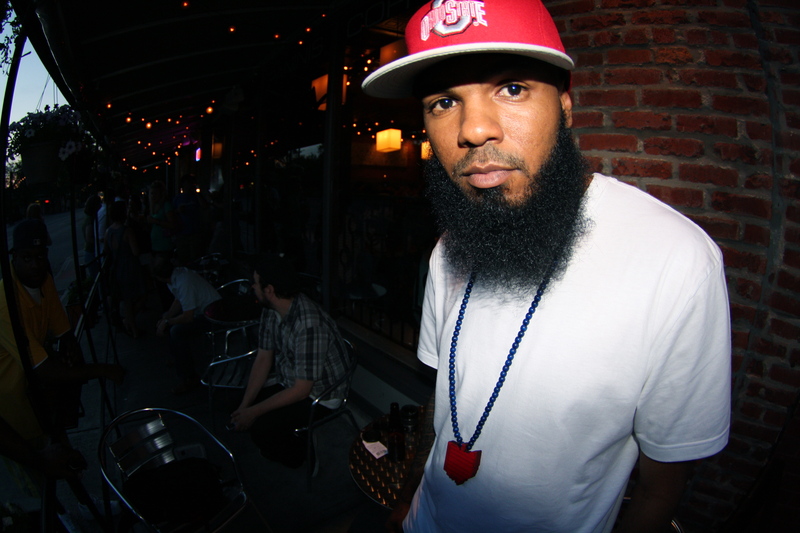 MMG Member Stalley is finally getting his shine away from Label beasts Wale and Meek Mill. This week he drops his brand new video ‘Party Heart’ featuring MMG bawse Rick Ross and also found time to drop by DJ Green Lantern‘s where he was ‘put on the spot’ to drop a freestyle. Check out the videos after the jump!